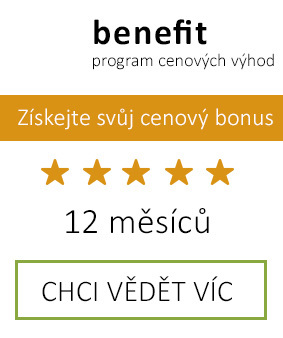 Action price: !_po registraci sleva!_! 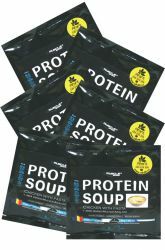 Contains soy protein isolate (74.9%) and milk whey protein concentrate (24.5%). 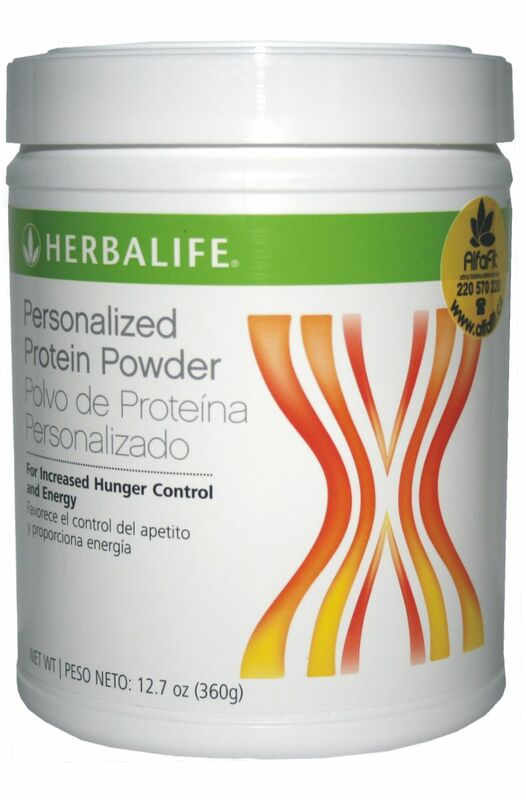 Soy protein is one of the finest plant proteins. It is a unique source of amino acids and antioxidants. One tablespoon aligned mixture (ca. 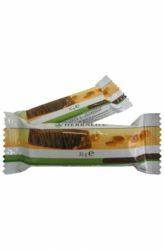 6 g) contains 5 g protein. Use one to four tablespoons per day according to individual needs. 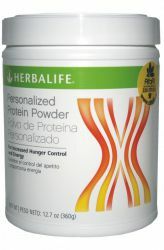 Protein supplement will give your body the amount of protein they need. It is flavorless, thus it can not only add to cocktails F1, but also to food (fruit compotes, salads, etc..). When cooking, but make sure that the protein is not exposed to high temperatures, which could cause damage to proteins. 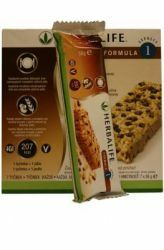 Protein supplement contains a special combination of wheat and soy protein, and you can conveniently adjust the amount of protein in your diet. Remember that on average women need 100 grams of protein and men even 150 grams of protein a day. 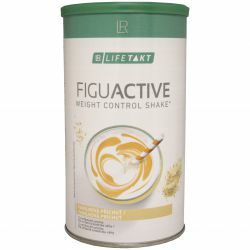 Protein supplement not only helps you in losing weight, but is also suitable for athletes who need to increase muscle mass. If you eat a balanced diet with plenty of protein, fats and carbohydrates to match your body will satisfy your taste buds and the desire to reduce body after purées and pamlscích. See how this method will work in your case, if you are trying to lose weight and between meals while fighting with my taste buds. 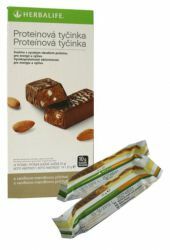 The product is not intended for children under 3 years, pregnant or nursing women, lactose intolerant persons and soy. 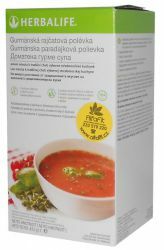 The product is not intended to be the sole food source and should be stored at the recommended dosage and at least 2.4 liters of liquid per day. Keep out of the reach of children. Store in a cool, dry place. Do not exceed the recommended dosage. 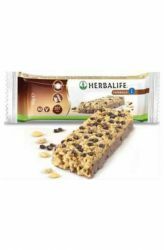 The product does not replace a varied and balanced diet and a healthy lifestyle. The product contains milk and soy. Ingredients: soy protein isolate (74.9%), whey protein concentrate (24.5%), flavors, release agent: silicon dioxide.